This is not your grandmother's “how-to-write-a-book” book. 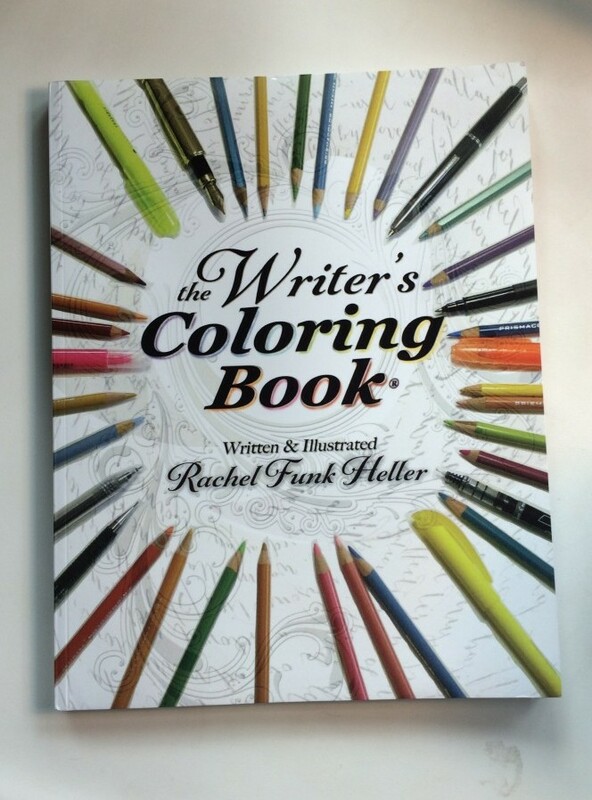 The Writer’s Coloring Book®: the most important invention for writers since ink! Okay, well maybe since carbon paper…. okay, since paperclips. Whether you are a Plotters, a Pantsers or hybrid Plantsters, you will love this book. A unique writing guide for novelists, screenwriters, and playwrights that provides a visual playground for both sides of a writer’s brain: the passionate dreamer and the rational organizer. The tools in this unique “how to write” book help you create complex, multi-faceted characters in engaging, stay-with-you-forever stories. The exercises in “The Writer’s Coloring Book®” allow you to create sophisticated and deeply layered plots no matter what genre you’re working in. These highly visual exercises allow you to see all your story elements before you write that first draft. And you can use them to trouble-shoot a project that needs help. If you have ANY questions about our products, please feel free to get in touch. Need to add a Gift Message? Easy - just enter it in the "notes to seller" box on the checkout page.